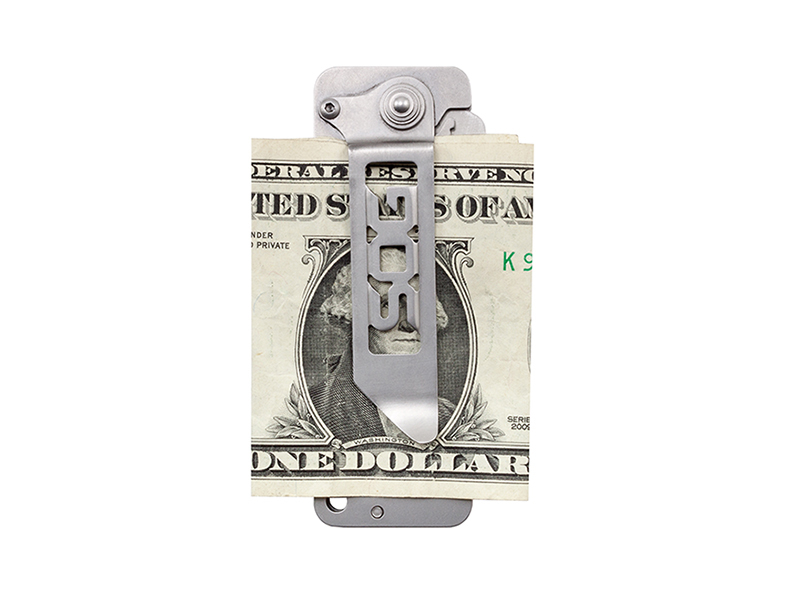 SOG's Cash Card is a knife that doubles as a money clip. The Cash Card is made of durable stainless steel, designed to last for years. 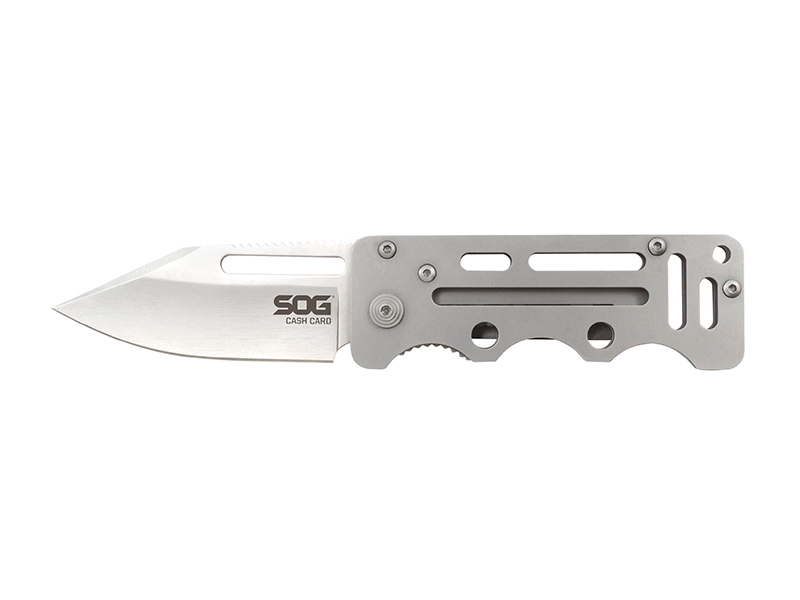 The SOG Cash Card is lightweight and compact. 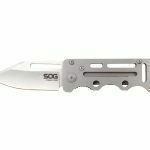 Simple, light, and compact: the SOG Cash Card is a minimalist’s dream knife. 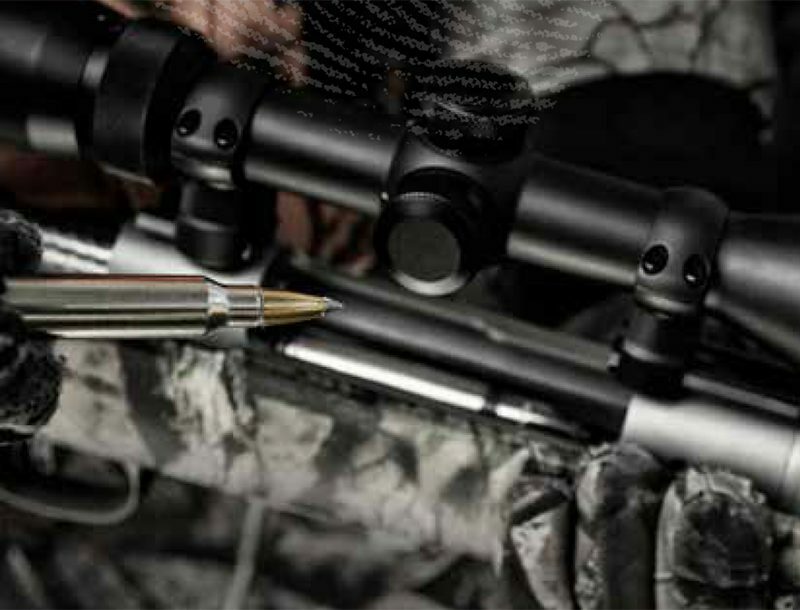 It boasts a durable blade in a slim profile that easily conceals in any pocket. 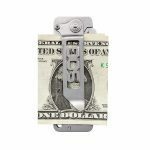 Clip it to the inside of your pocket or use it as a money and card clip, it ensures that you have everything you need to survive in the modern world. The well-designed handles, while thin, are comfortable to hold and use. 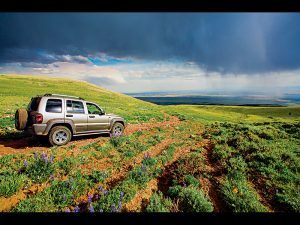 Due to the full-metal construction, the Cash Card can endure years of abuse. 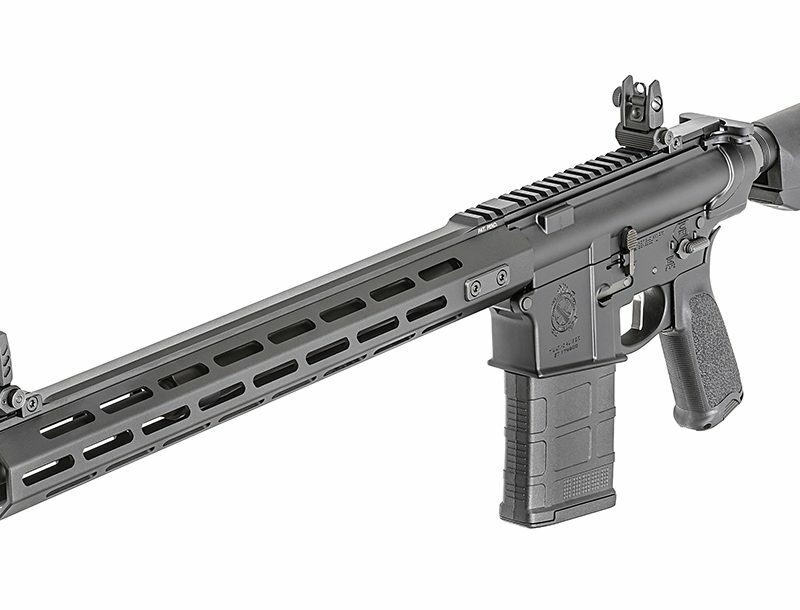 The skeletonized structure keeps weight and bulk to a minimum even with its solid liner lock mechanism and 2.75-inch blade. 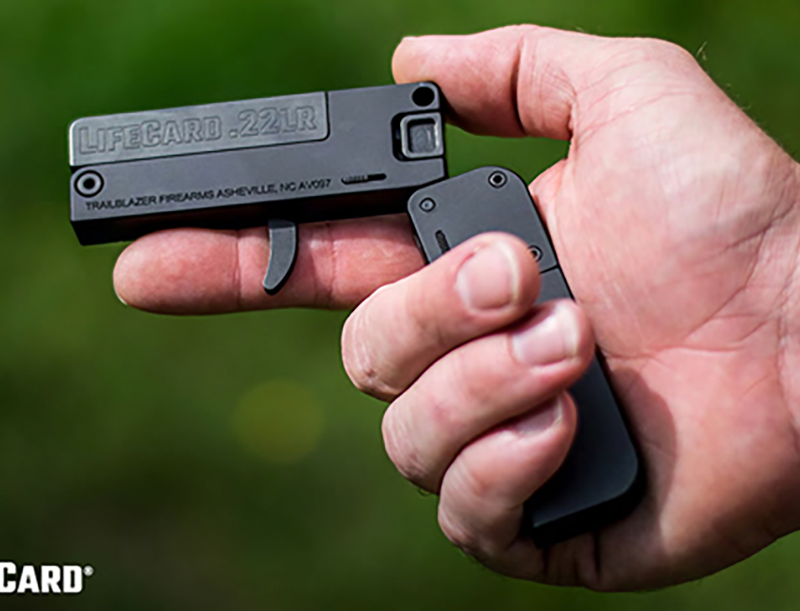 Despite the small size, the Cash Card can still give you maximum versatility as a go-to pocketknife. For more information, visit https://www.sogknives.com.